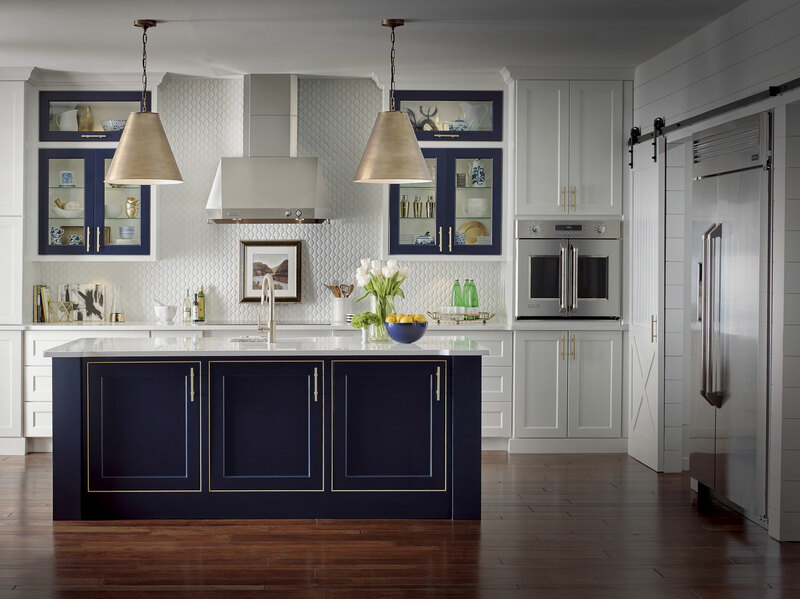 Receive up to $4,500 toward select Monogram kitchen appliances of your choice. This offer is good until June 30, 2019. For more information and details on this promotion, click HERE.